If you’d like a blanket flower with more subdued colors, the Arizona Apricot may be just what you’re looking for. This variety has an almost pastel quality with its lighter shades of orange and yellow. Blooming from early summer through autumn, this plant is compact but yields many blooms. Its lighter colors lend an interesting contrast to other, more brightly colored plants in your borders and containers. Gardeners report that butterflies flock to this flower! 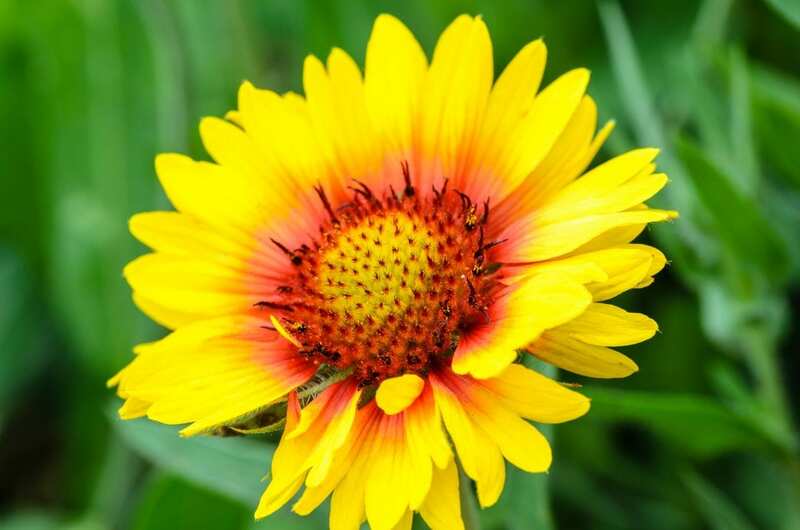 Plant the Arizona Apricot blanket flower anytime after the threat of frost has passed. Since they bloom so easily, you can plant them into the summer and still get abundant flowers. At summer’s end, cut the plant back, leaving about six inches of height. This pruning will protect the plant through the winter.